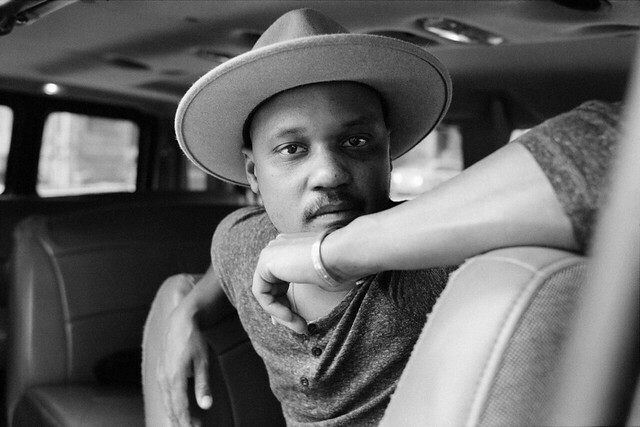 Posted on 03/04/2019 by Will Colbert	in Live Review and tagged blues, City Winery, Philadelphia, Son Little. The blues are alive and well, but you don’t have to tell that to Aaron Livingston’s fans. 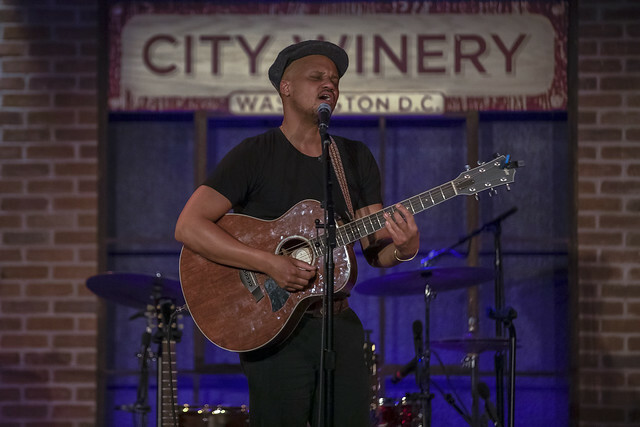 The singer-songwriter, better known as Son Little, blended acoustic blues and vintage soul during a recent show at DC’s City Winery. 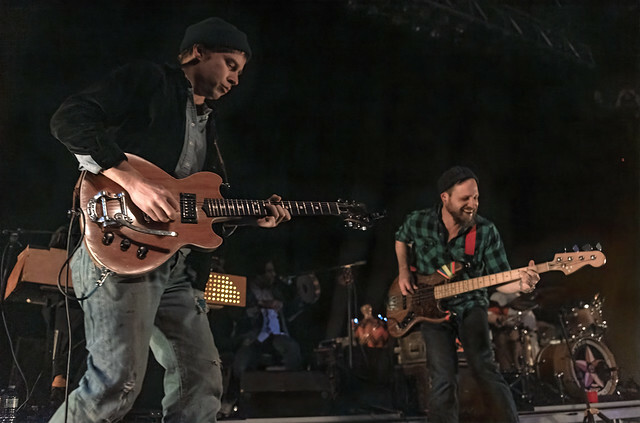 Posted on 12/04/2018 by Kyle Gustafson	in Live Review and tagged 9:30 Club, folk, Kurt Vile, Kurt Vile and The Violators, Philadelphia. 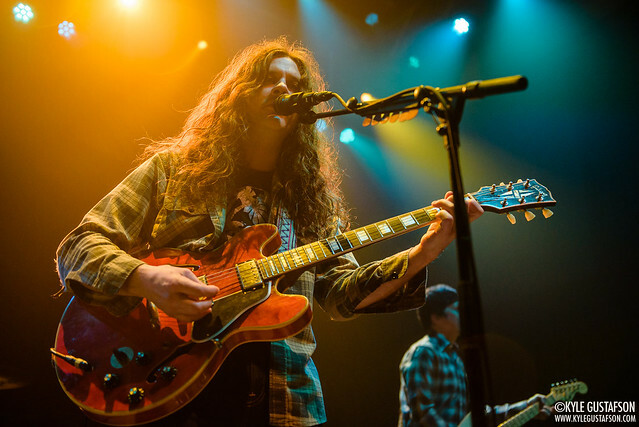 Kurt Vile played a sold-out show at the 9:30 Club last Friday, the first of two nights at the club as part of the first leg of his US tour supporting his latest album, Bottle It In. 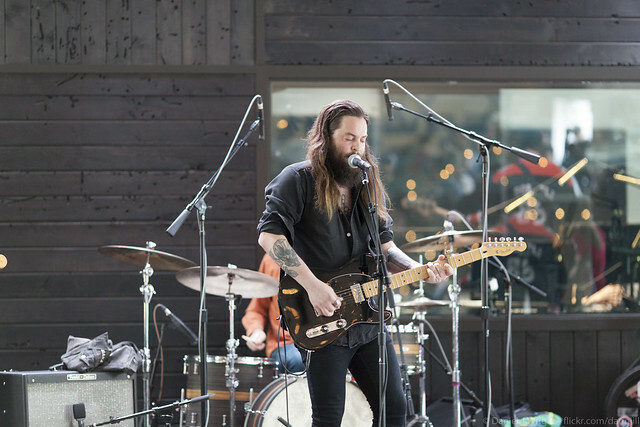 Posted on 11/27/2018 by Mickey McCarter	in Live Review, Preview and tagged 9:30 Club, folk, Kurt Vile, Kurt Vile and The Violators, Philadelphia. 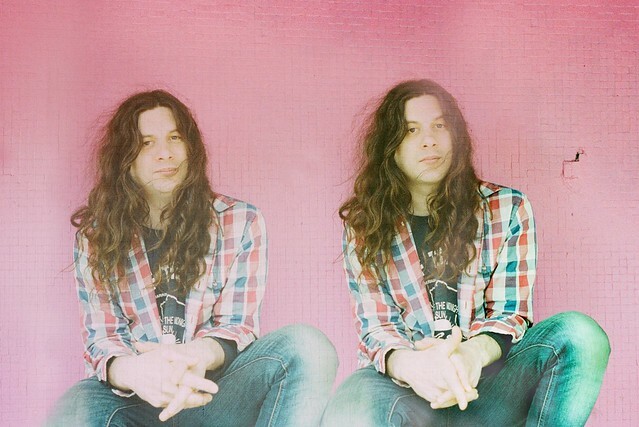 Kurt Vile and The Violators have two nights coming up at 9:30 Club — and the first has sold out! 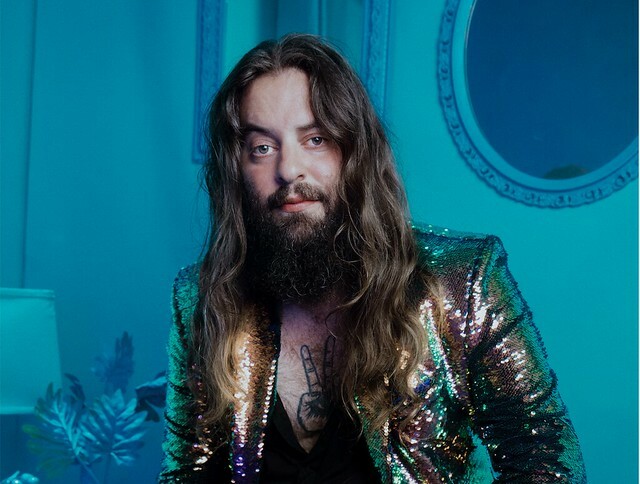 You can still get tickets for the folk provocateur’s second night at 9:30 Club on Saturday, Dec. 1.